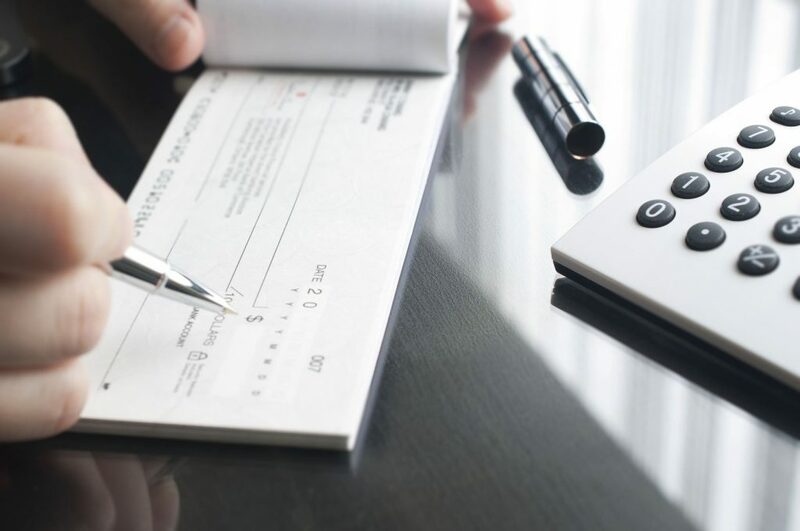 North American businesses deal with the reality of cheque fraud which amounts to an estimated $20 billion per year. The proliferation of accessible, user-friendly, advanced image editing technology means that it is easier than ever to create fraudulent cheques. Proactive detection is vitally important but extremely difficult to achieve.